Watch Shadowhunters Season 2 Episode 1 online via TV Fanatic with over 1 options to watch the Shadowhunters S2E1 full episode. Affiliates with free and paid streaming include Amazon. 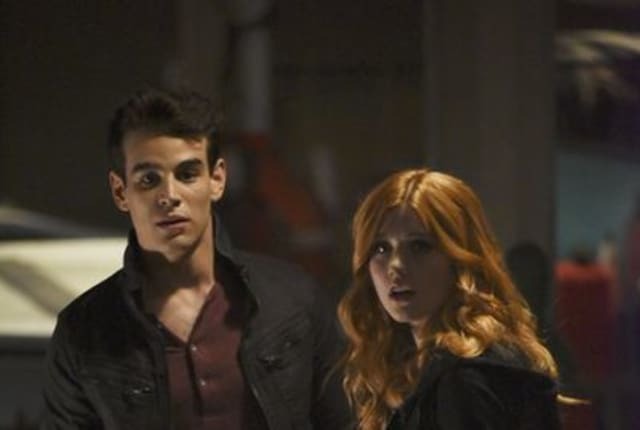 On Shadowhunters Season 2 Episode 1, following Jace's departure with Valentine, the Institute is left in disarray on the season 2 premiere.